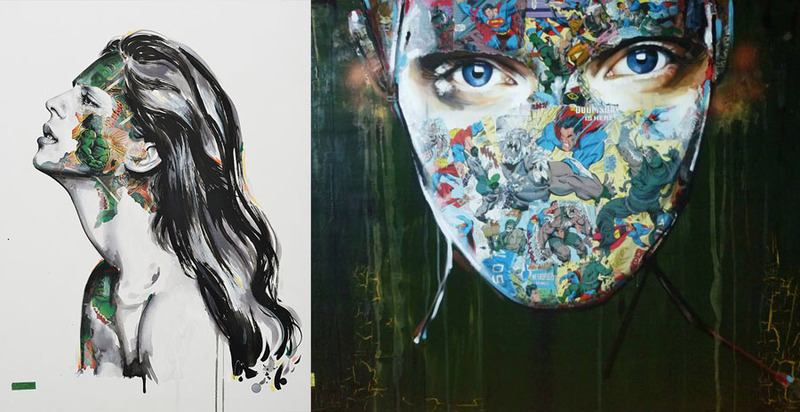 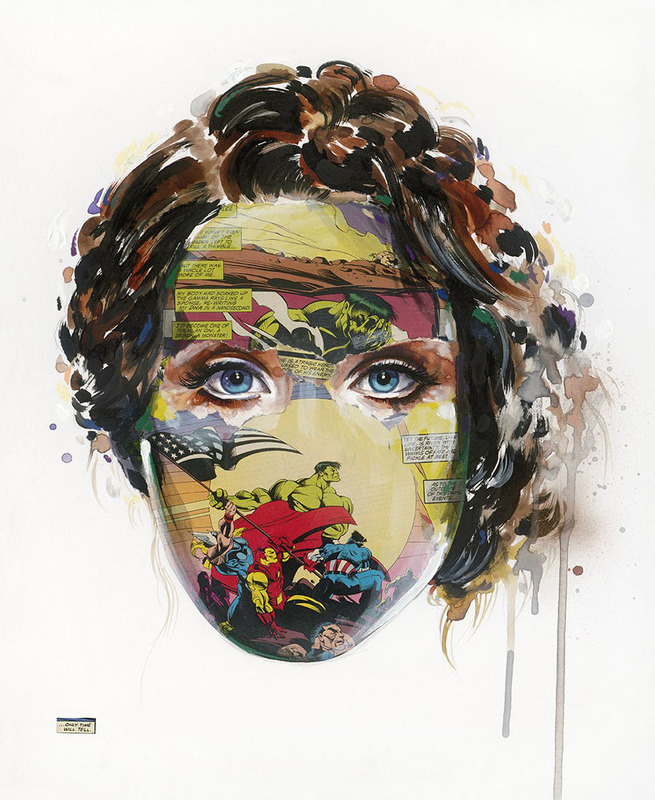 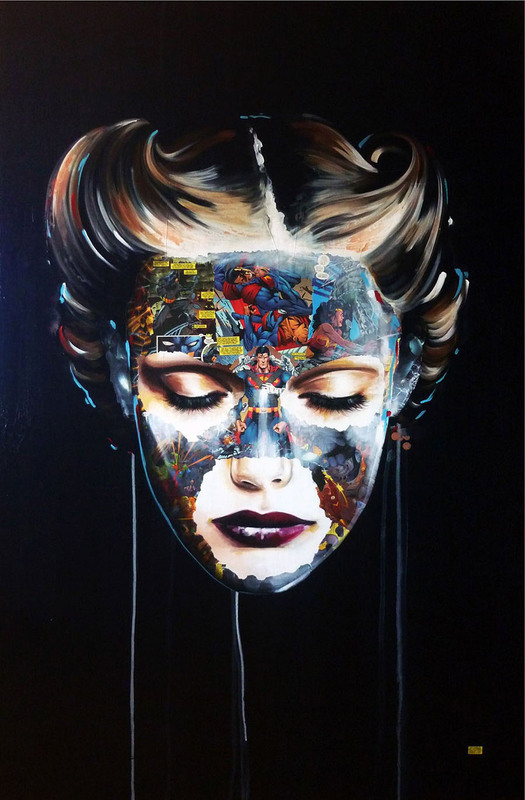 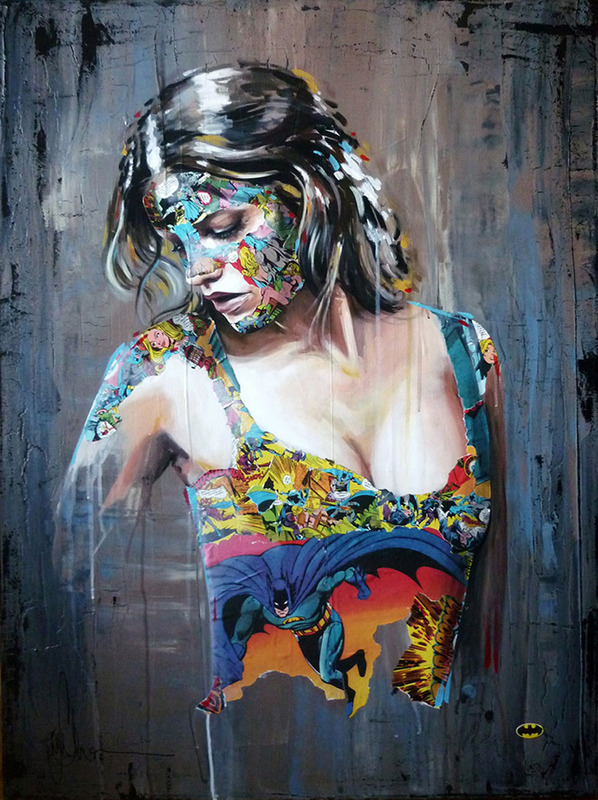 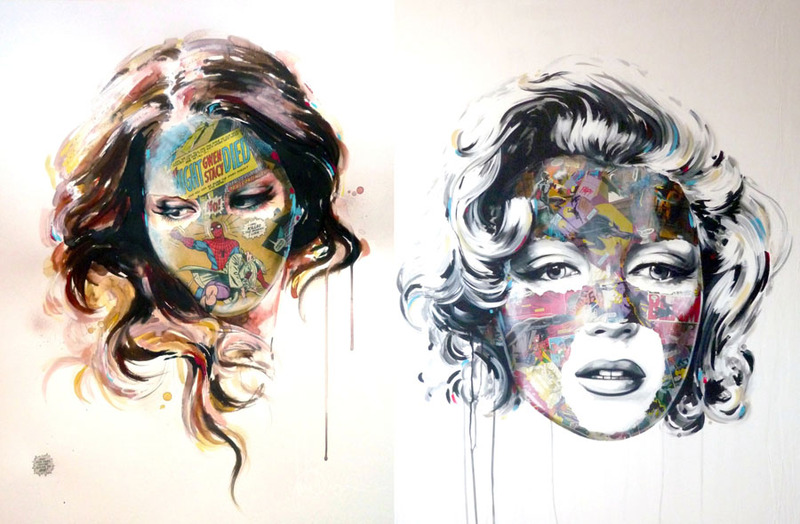 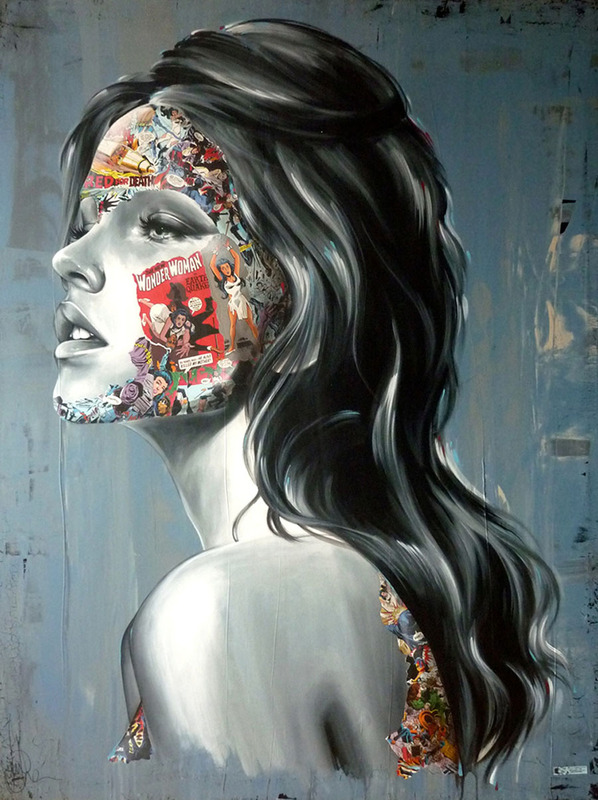 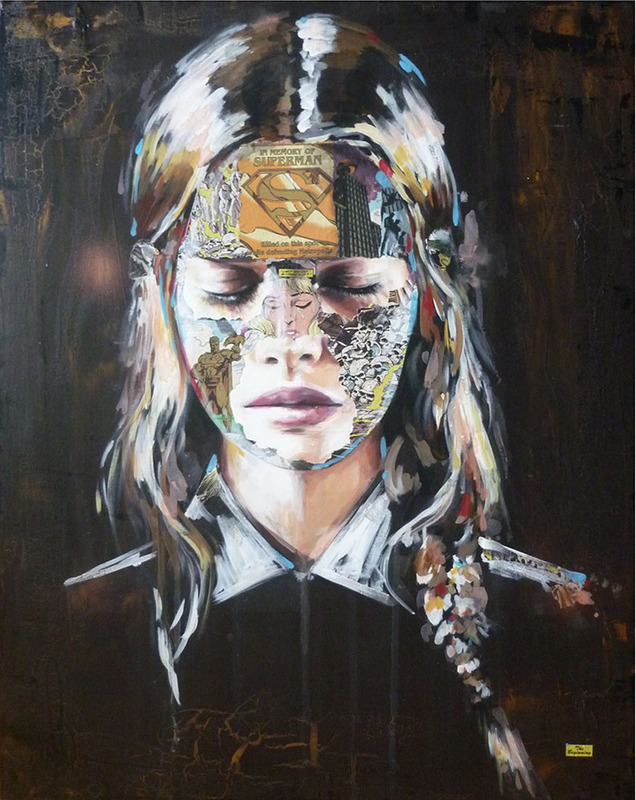 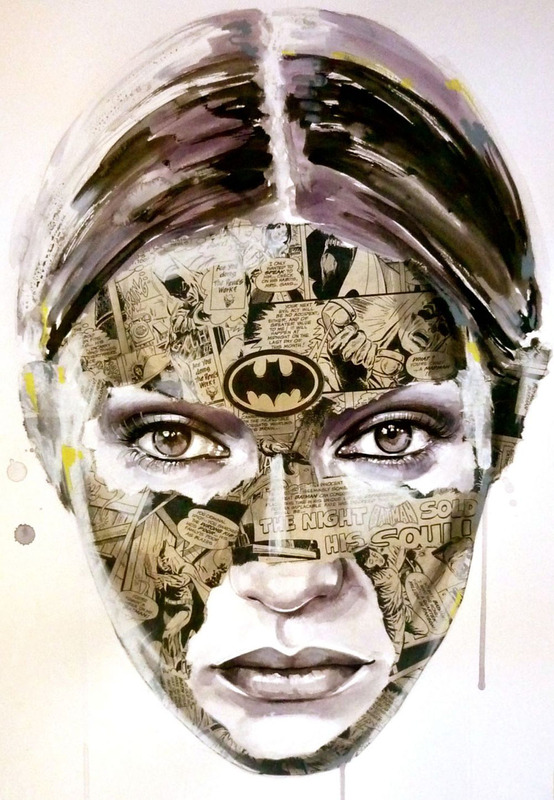 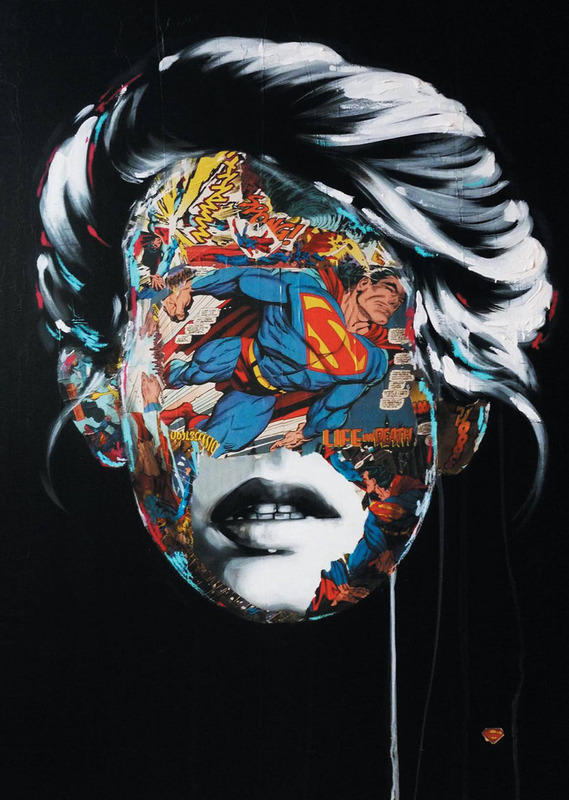 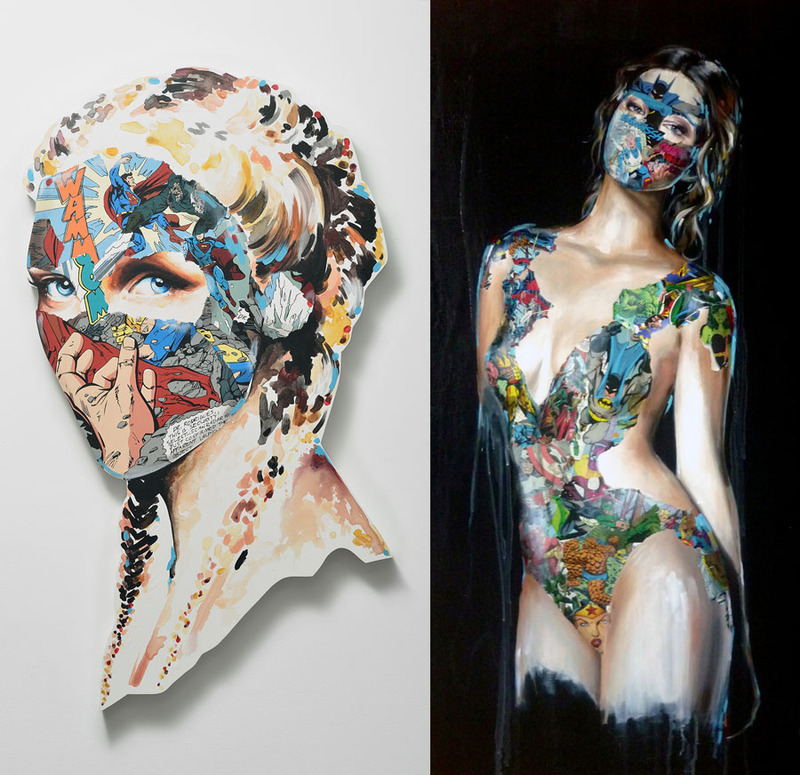 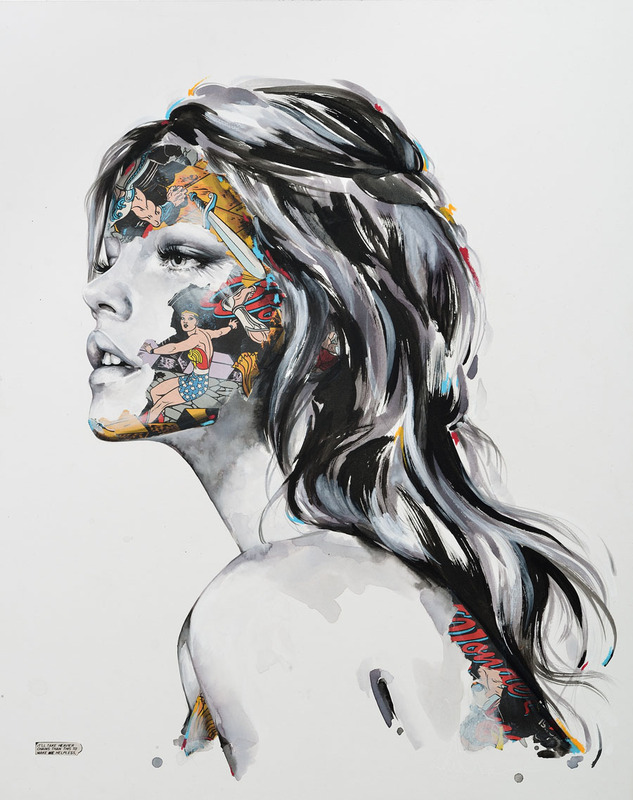 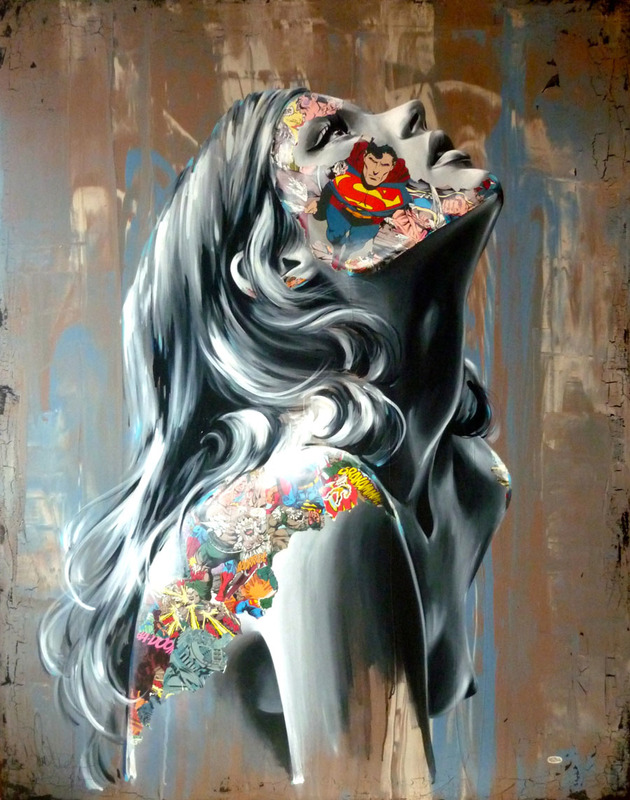 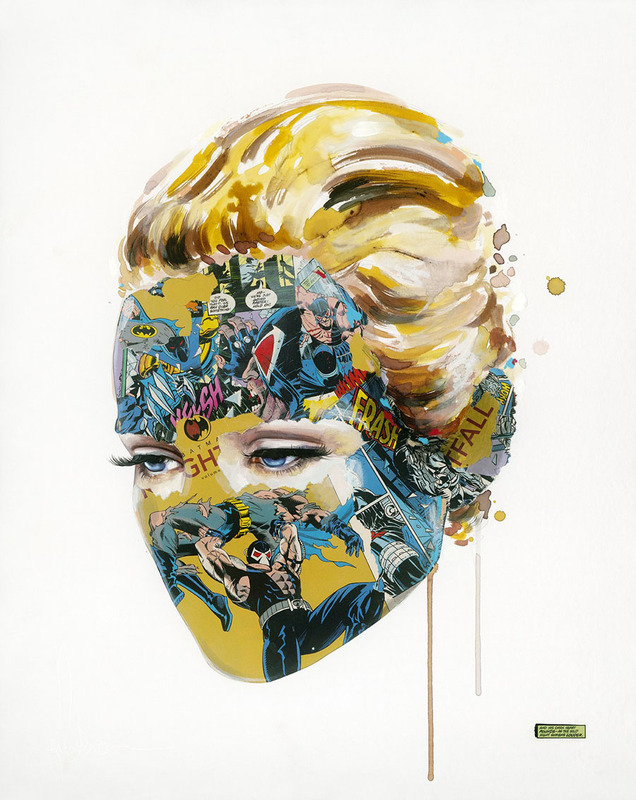 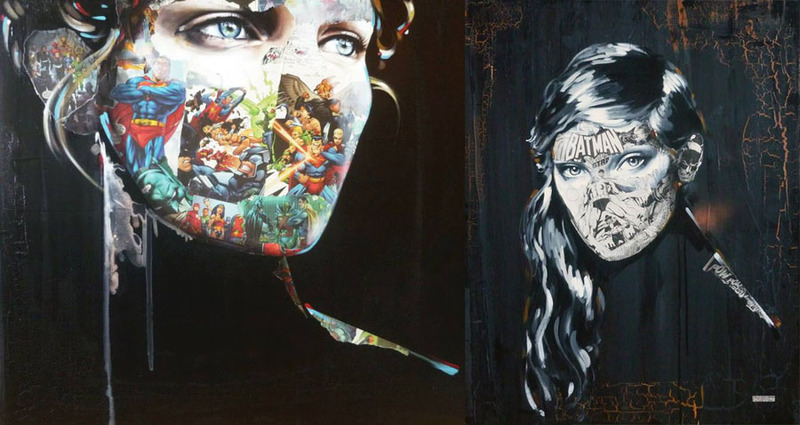 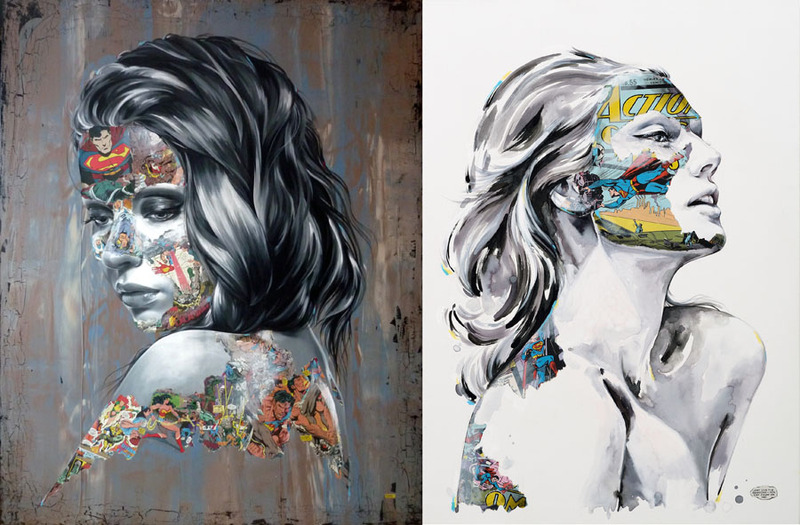 MontrÃ©al-based artist Sandra Chevrier gives us a look at her latest artworks called "Super Heros Cages", where we get to see a collection of realistic female portraits camouflaged in comic book clippings, using mixed-media techniques that combines collage with oil paint. 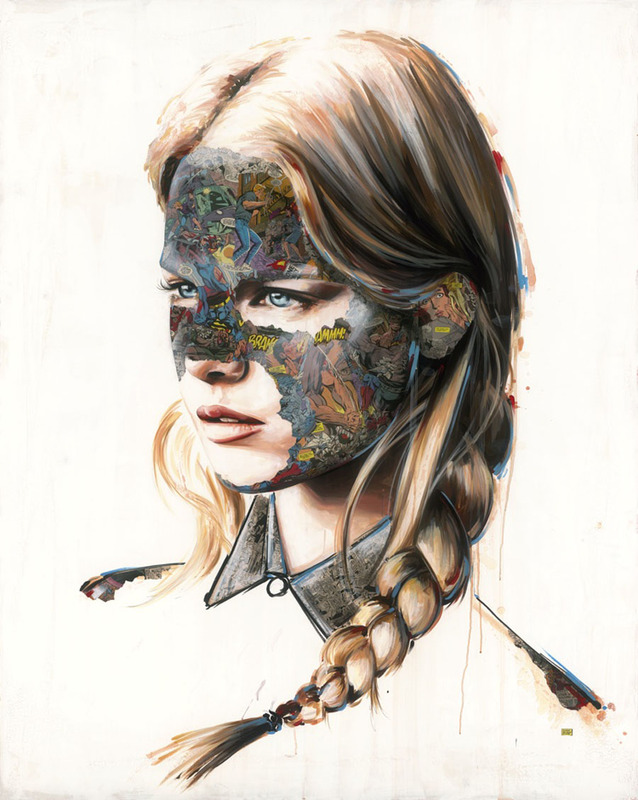 Sandraâ€™s work is full of incredibly details, bold designs and amazing colors, her style falls somewhere between fashion painting, illustration and comics. 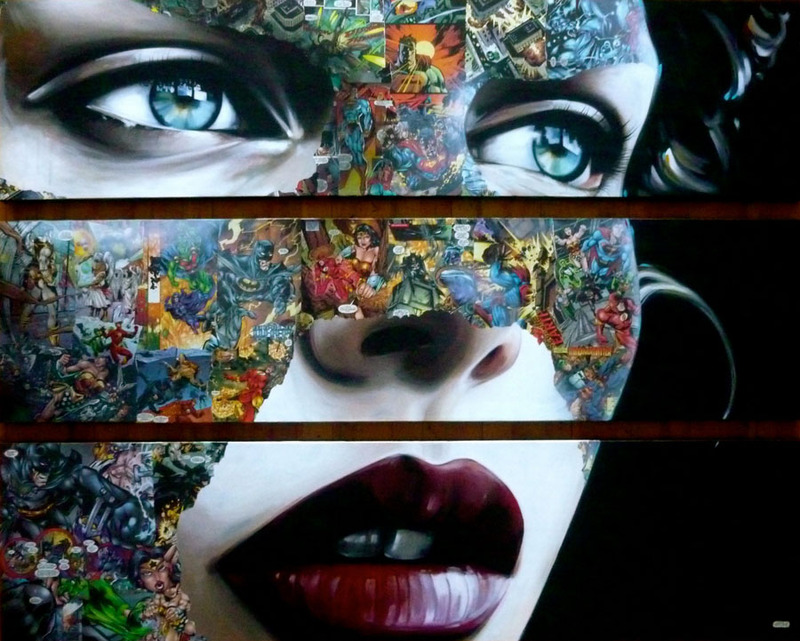 We get a look at something quite unique and quite outstanding to say the least. 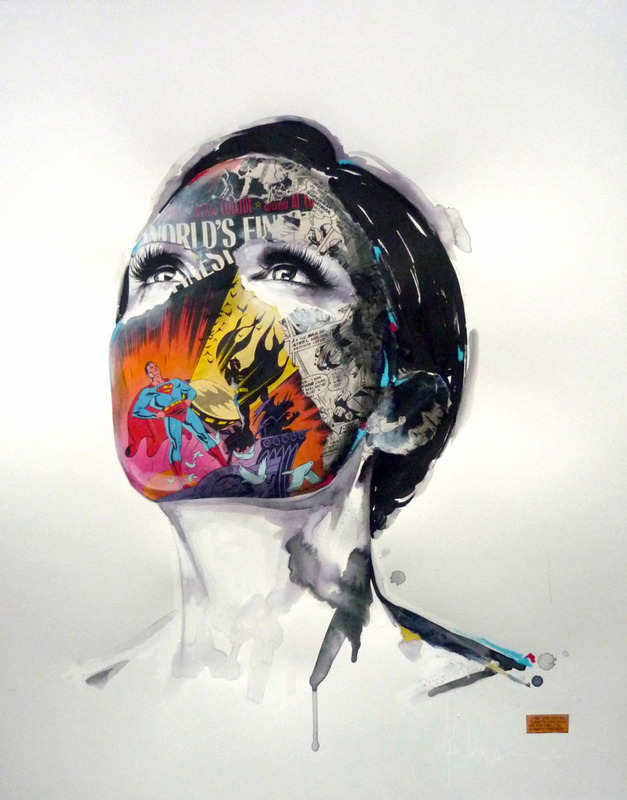 Trust us when we tell you that youâ€™ve not seen anything quite like this before in your life. 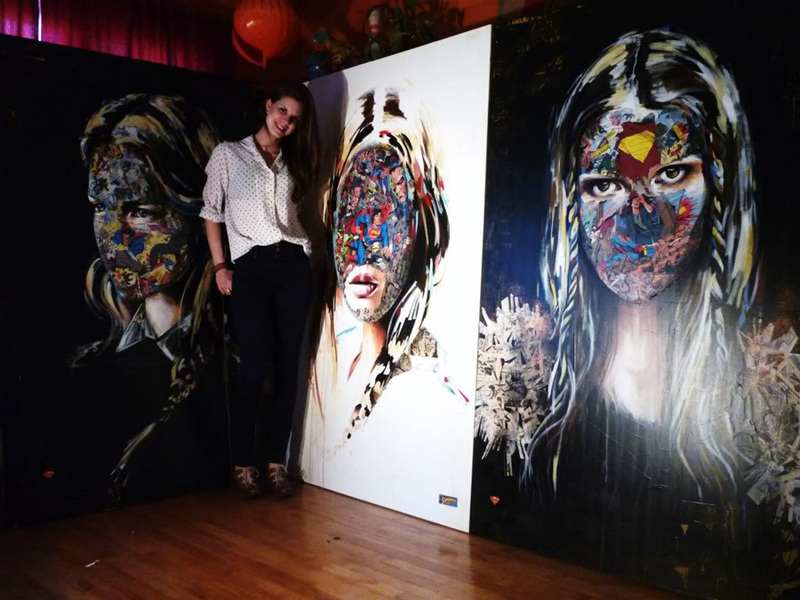 The artworks obtains a worldwide success, her work is shown in the United States as well as in Canada, Norway and in United Kingdom. 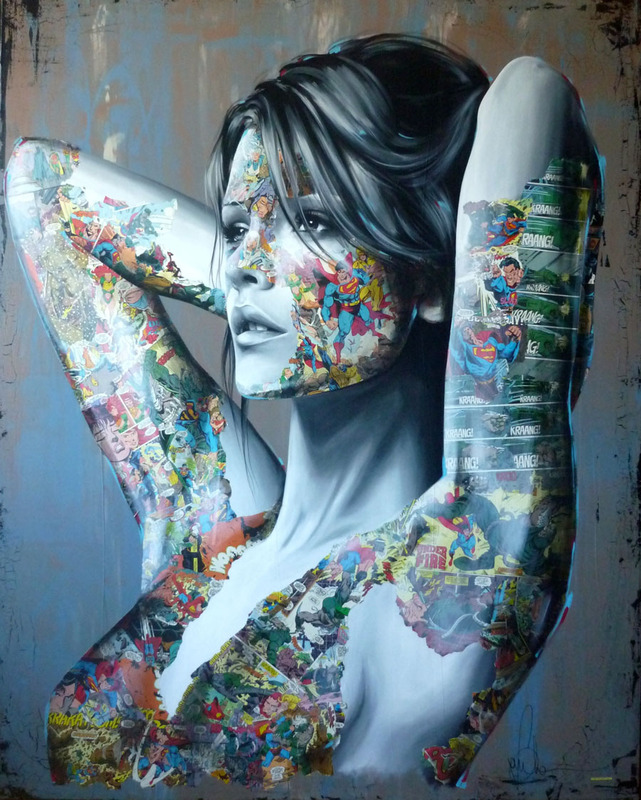 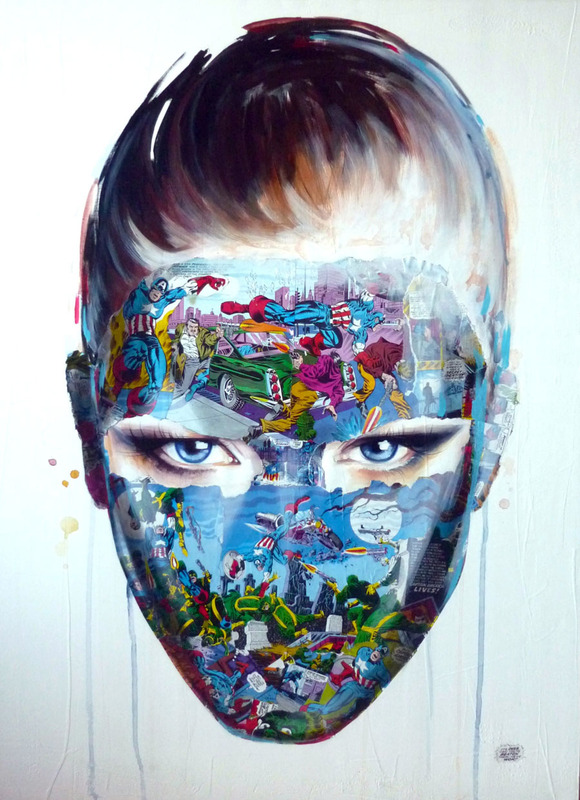 This creative and bold piece of work is sure to bring out the comic book fan in all of us! 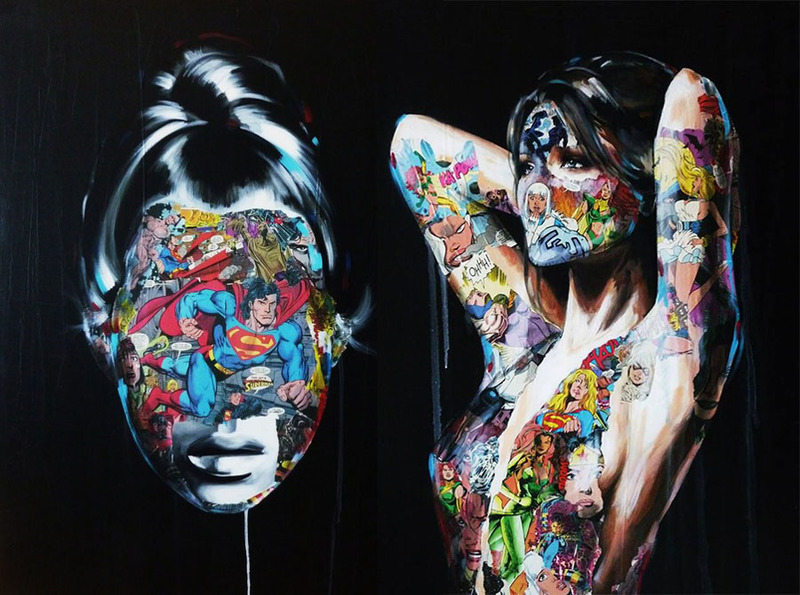 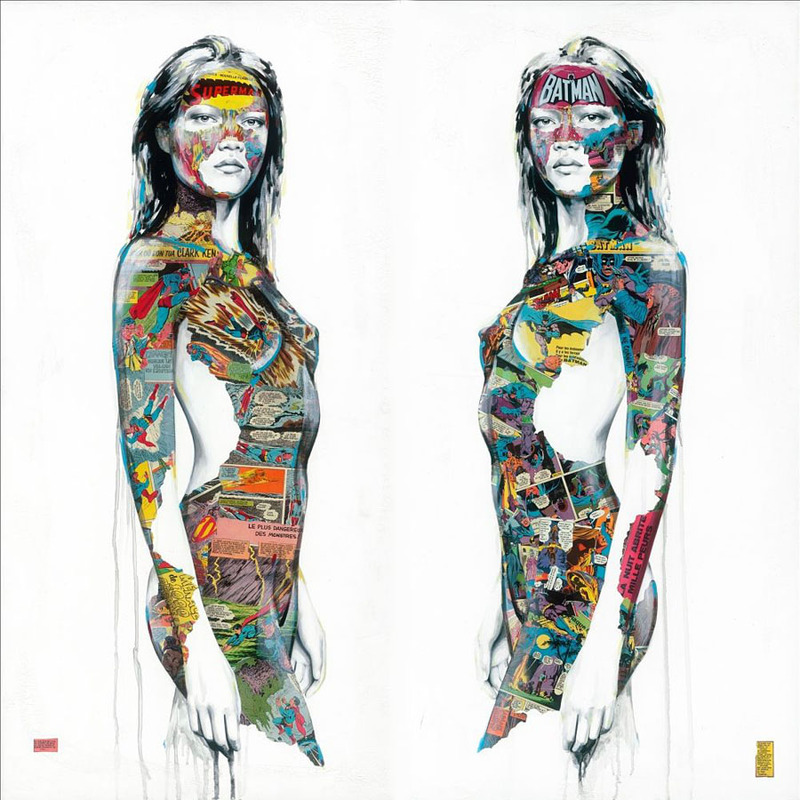 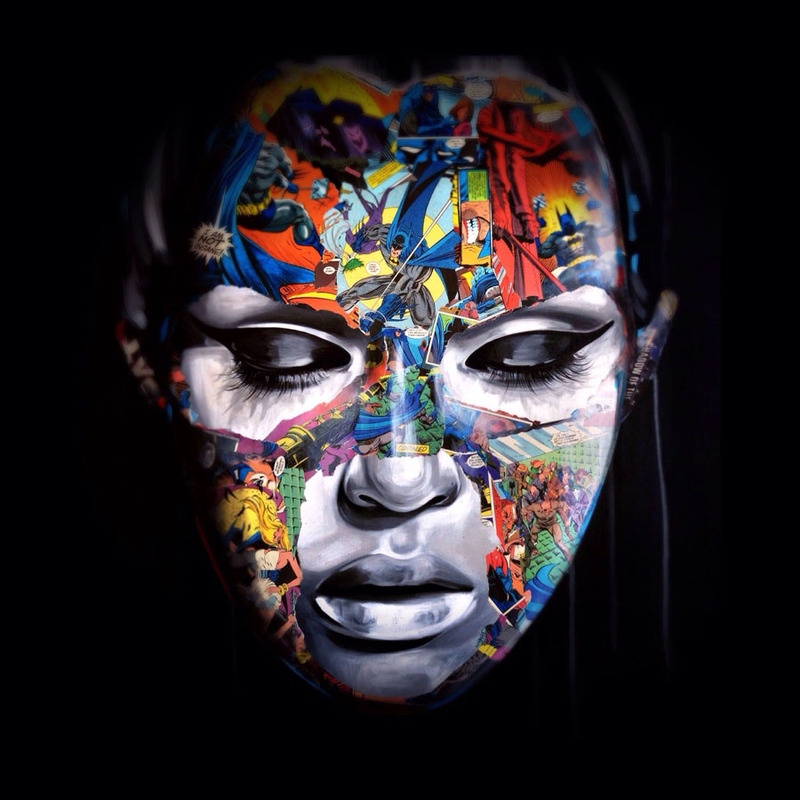 The collection has a number of unique and incredibly detailed pieces that are sure to blow you away and captivate you at the same time, these are surely bold and brilliant and for any fan of superheros, a must-see.